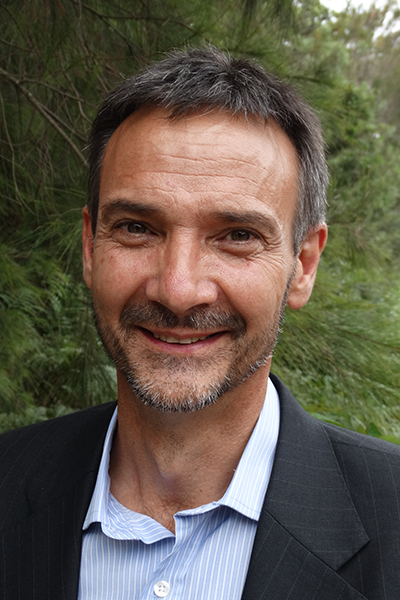 Rupe has been with WHA from its beginnings as the Australian Wildlife Health Network in 2002. His main activity involves supporting the WHA Management Committee, staff and a diversity of stakeholders in their efforts to further develop and improve Australia’s animal health system with an emphasis on improving Australia’s overall national surveillance capability to support protection of Australia’s natural environment. The priority is for a good general wildlife health surveillance system that can be used to help protect Australia’s trade and animal health industries, human health, biodiversity and tourism. A second priority is assisting in improving Australia’s emergency disease preparedness and response capability by focussing on any wildlife component. Rupe’s PhD was in elephant seal anaesthesia and he assisted Larry Vogelnest in editing the Medicine of Australian Mammals. He is a member of the International Association for Public Participation, Governance Institute of Australia and the Australian Institute of Company Directors. Rupe is interested in Australia, people and how good decisions are made. He was appointed as a Member of the Order of Australia in the Queen’s Birthday 2016 Honours List for significant services to veterinary science, and to the management of wildlife health and welfare.